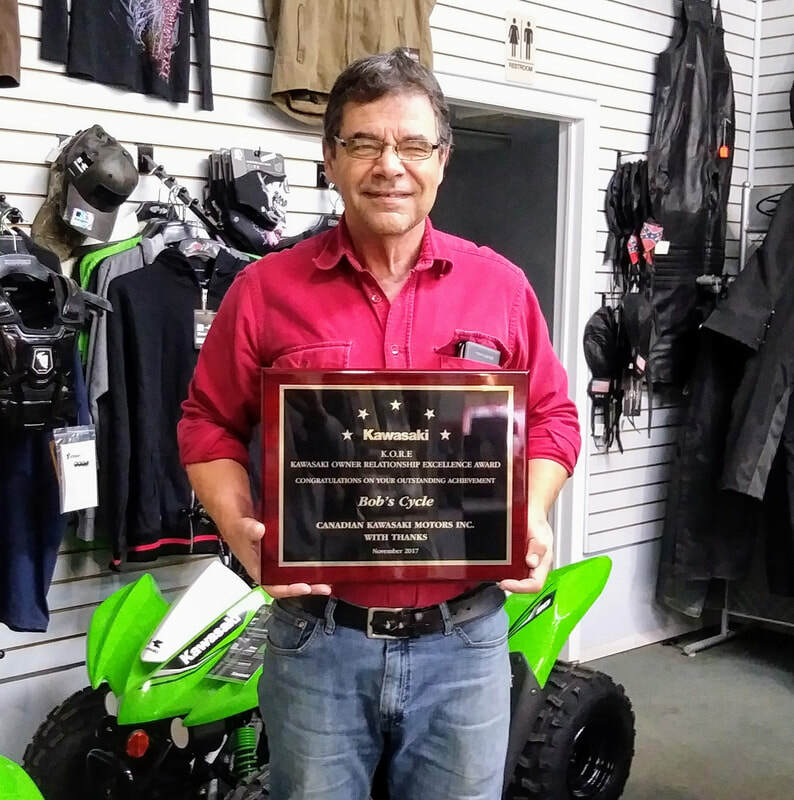 Bob's cycle has just been awarded the 2018 kawasaki owner relationship award. Thanks to our loyal customers feedback. nEW 115L NOMAD ATV TRUNK. cHECK IT OUT. In 1985, Suzuki unleashed the GSX-R750 to the world, which would become the foundation for today’s sportbikes. With unmatched engineering feats in light weight frames and power, it made its race track debut with a stunning victory at The Le Mans 24-hour World Endurance ChampionshIP.